Six Degrees offers a full line of beverage-related services. Providing you with the tools you need to succeed. If we don’t stock it we will do our best to source it for you. Empowering our customers is key to your success & ours. 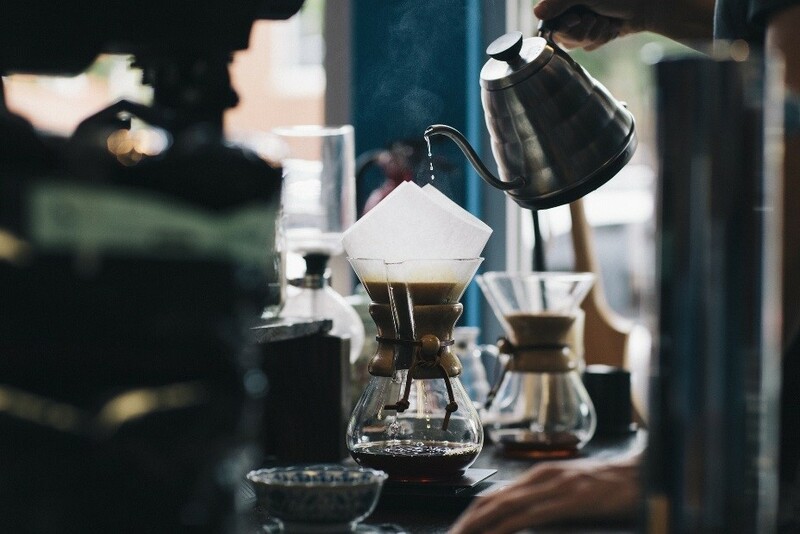 We provide you with an unmatched specialty coffee selection. Always timely & professional we will always go the extra mile for you. Let Six Degrees take some of the burden off of your staff. Our professionally trained technicians will keep your equipment maintained to the highest industry standards. Let us help you develop your menu and perfect you beverage recipes.